Lake Vífilsstaðir (Vífilsstaðavatn) is a hidden gem in Garðabær, only a 20 minute drive from the center of Reykjavik but far from the hustle and bustle of the city. The lake has a well kept 2.5 km gravel path around it. It’s fairly flat as well, perfect for a tempo run when you want to escape the asphalt. 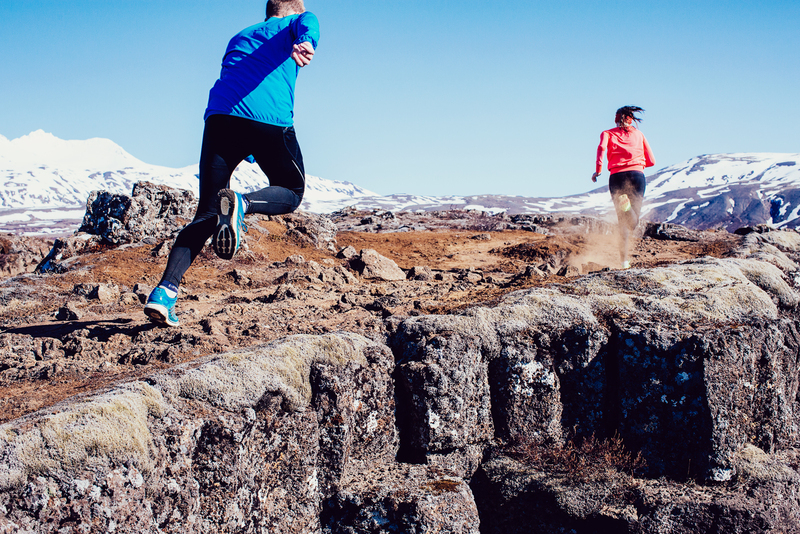 After a circle or two it is customary to take a hike up to Gunnhildur, a small hilltop by the lake. The path is clearly visible and starts near the parking lot on the south end of the lake. 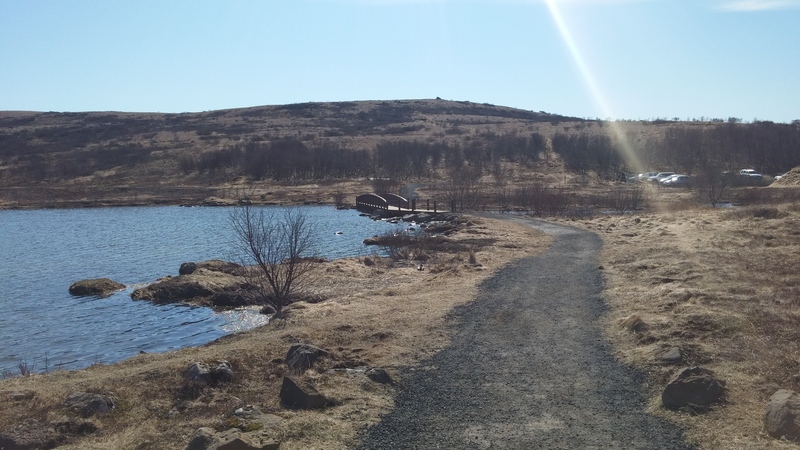 There is also a path leading from the same place to Vífilsstaðahlíð and the endless network of paths in Heiðmörk. 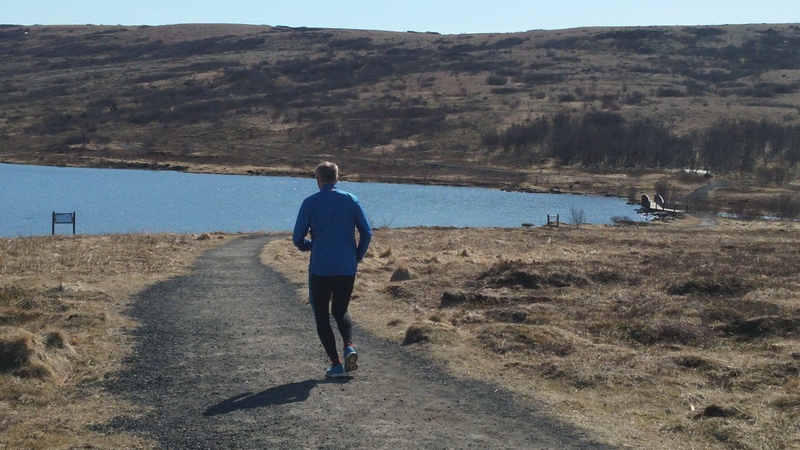 1) The most fun is to drive to Salalaug swimming pool in Kopavogur and run about 1.3 km downhill to the lake (past the golf course). Run back up afterwards and soak in the hot tubs. 2) Drive to the either of the 2 parking lots by the lake. Prev New and exciting race in Garðabær !